Livermore Urgent Care Clinic Open Today! 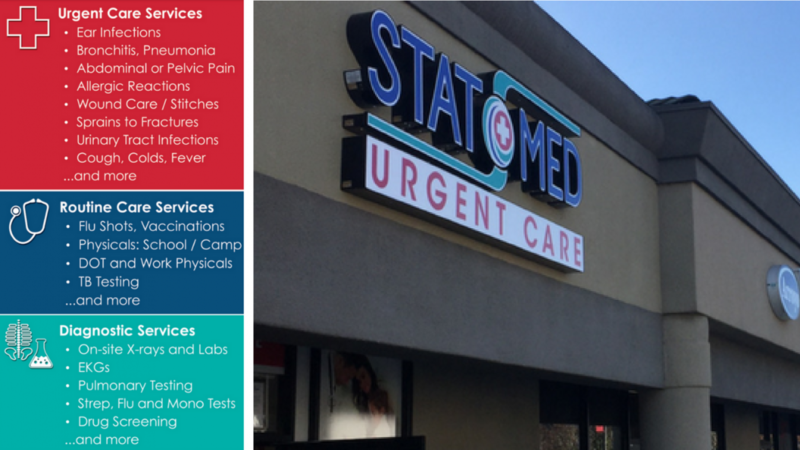 STAT MED Urgent Care Clinic Opens in Livermore, Calif., at 4465 First St.
STAT MED Urgent Care today opens a new Livermore urgent care clinic, where physicians specializing in emergency medicine care for walk-in patients of all ages. This state-of-the-art facility has 5 private treatment rooms, offers x-ray and on-site labs, and is open 7 days a week, including evenings and holidays. “We are proud to expand Livermore’s easy access to quality medical care by offering a convenient and cost-effective alternative to hospital emergency room visits,” says Dr. Armando Samaniego, STAT MED Chief Medical Officer and Co-Founder. Industry data shows upwards of 60-70% of emergency room patients have non-life threatening medical needs that can be successfully (and cost-effectively) addressed by an experienced doctor outside of the ER. Enter STAT MED, whose ER-trained doctors provide quality medical care that saves patients time, money and stress compared to a typical hospital emergency room visit, while simultaneously freeing up valuable hospital emergency room resources for patients facing truly life-threatening situations. ER vs. STAT MED Urgent Care: Where’s the line? 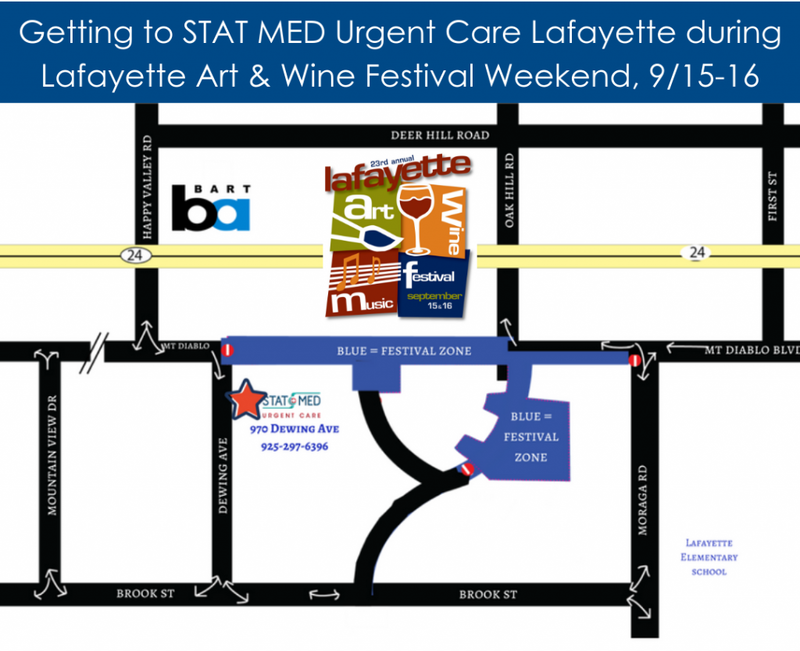 STAT MED Urgent Care is a growing network of Bay Area walk-in urgent care clinics whose ER-trained doctors help patients of all ages, providing urgent care, treatment for routine illnesses, concussion care, allergy relief, wellness services (including physicals), and work injury. No appointment is required, but online registration is available to save time. Most insurance accepted. Discount for cash payment. 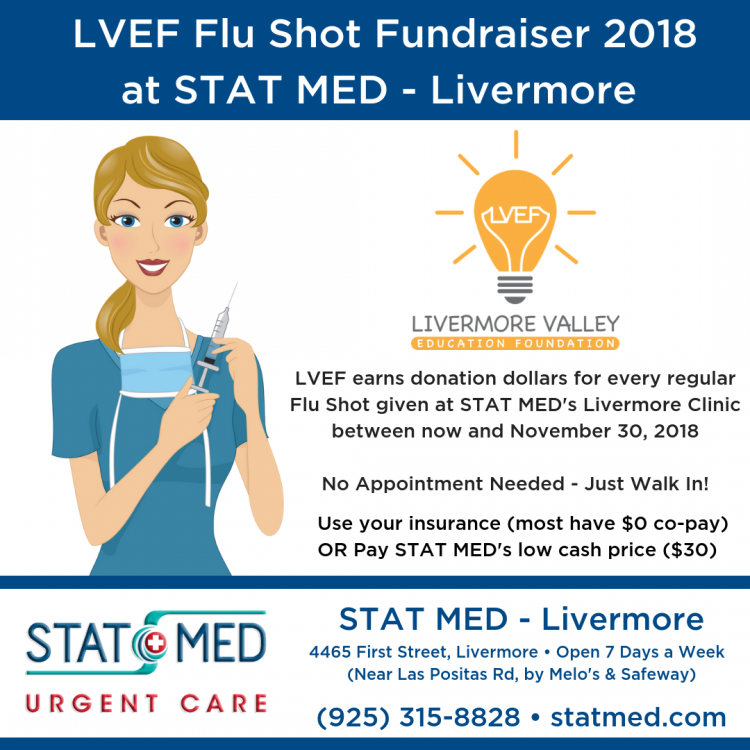 STAT MED – Livermore marks the 3rd STAT MED clinic location, and the first in Alameda County. 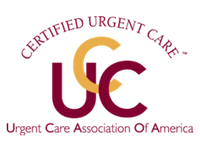 Other urgent care clinic locations are in Contra Costa County, in Pleasant Hill / Concord and downtown Lafayette. Look for more clinics opening soon.